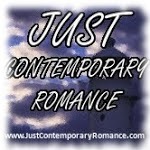 Just Contemporary Romance: Merry Christmas! 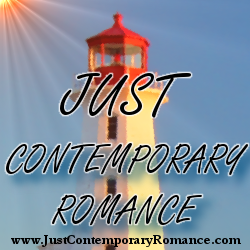 Merry Christmas wishes to all the readers and authors of JUST CONTEMPORARY ROMANCE and to all fans of this genre that we love so much. May your holidays be filled with great food, big hugs and lots of books! Hope you're having a wonderful Christmas holiday, Maureen, and best wishes as this year ends and 2014 begins!